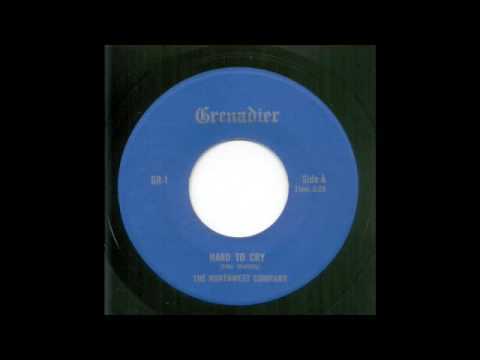 Home › • NORTHWEST COMPANY - Hard To Cry 7"
• NORTHWEST COMPANY - Hard To Cry 7"
Vancouver&apos;s legendary Northwest Company released a fair number of records, but nothing touched this impossible-to-find 1967 debut for sheer roughness. Hard To Cry is a wild, fast punk screamer with nasty proto-metal riffing and a caveman rhythm section and the flip&apos;s a similarly aggressive pounder with some serious frustration bleeding through. 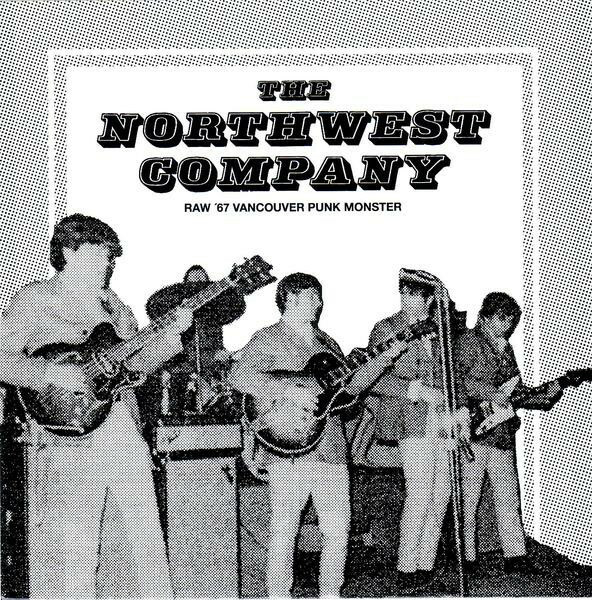 Clearly inspired by the toughest early Kinks and Who 45s, this is one of the most very sought after of all Canadian garage records, but now&apos;s your chance to pick up a high-quality, authorized reissue with excellent remastered sound and brand new sleeve.